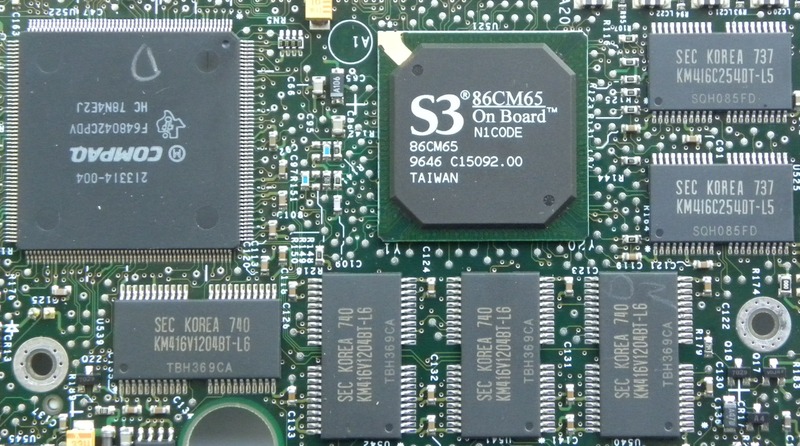 1st S3 mobile chip based on Trio64V+. 1st chip able to drive 2 displays with independent resolution and refresh rate thanks to "DuoView" technology. 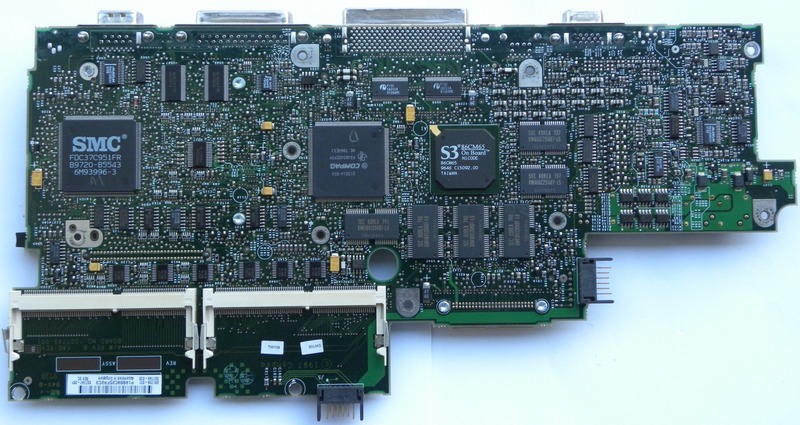 I have this graphic card in my old Compaq Armada 7750T laptop. Its quite damaged, but still works.